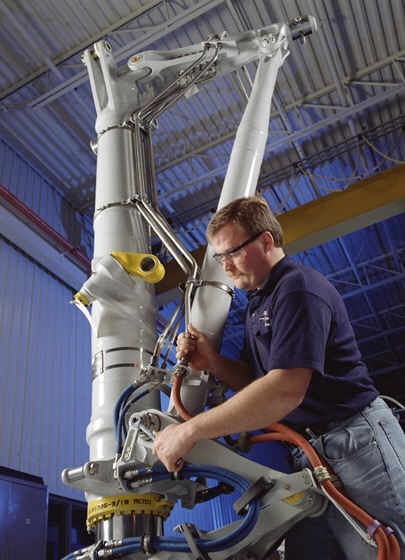 Industrial Photography creates images of equipment, products and staff. Industrial photography is not as glamorous as fashion photography, or candid like public relations photography, but it can make a product, process or facility look clean, dramatic and appealing. The concept of industrial photography is to create images of equipment, products, machinery, and often a company’s team including production staff, support staff and executives. 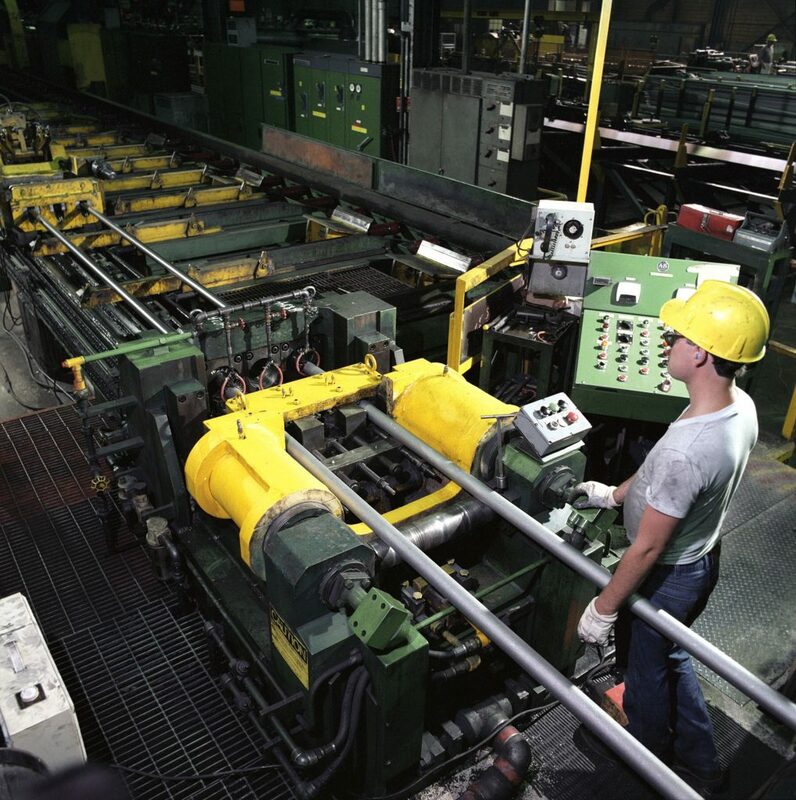 Industrial photography is common in manufacturing facilities, power plants, paper mills, steel mills, fabrication companies, robotics and automation to name a few. An industrial photographer needs to be properly equipped with wide angle lenses, and high output lighting. For large areas, available light can be utilized with supplementary lighting or a scene can be painted with light. Colour gels on lights can also make a scene look dramatic and create a focal point for the subject. Adding a person in a shot will create scale and immediately show a viewer the size of a piece of equipment. Safety equipment is a must when shooting in an industrial facility. A properly equipped photographer is more comfortable and better prepared when on site. Client issued safety equipment can be uncomfortable and delay the start of a shoot. Knowing the safety rules when working at a facility will also ensure a safe shoot and avoid an embarrassing situation. When considering safety, it is extremely important to ensure that any people in a shot are wearing appropriate safety gear if required. With strict safety policies at most companies, a great photo could be unusable if the person(s) in the shot are not wearing required safety gear or any required safety guards are not in place. Having a general knowledge of how a specific piece of equipment or process works is also important so the setup is correct. A qualified person on site during the shoot will ensure this. A pre-scout is always advisable if time and budget permits. This will ensure all required preparations, cleaning etc. are completed ahead of time and that the lighting strategy is approved. In some facilities strobe lighting may not be allowed. This isn’t something you want to discover on the shoot day. At BP Imaging we have extremely talented, professional photographers who have been involved in industrial photography for many years. In fact, our founder Tom Bochsler recently released a book “The art of industry” showcasing many of these photographs. We have experience photographing factories, machinery, processing plants, assembly lines, welders, robotics, tool and die makers across Canada. 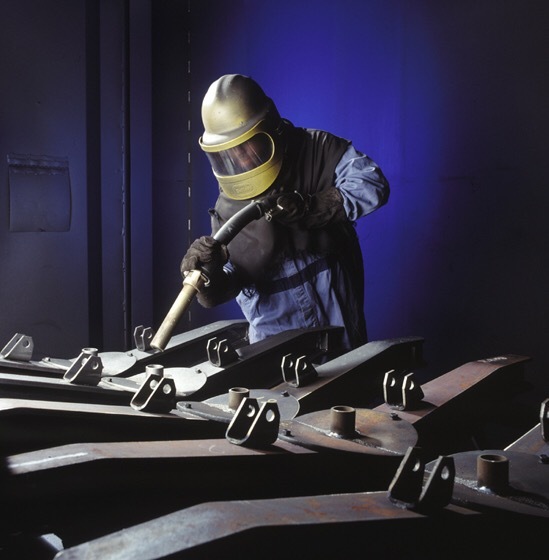 The results of which can be viewed in our industrial photography portfolio. A Delicious Hearty Soup to Warm You Up for the Holidays! Bochsler Commercial Photographers | Copyright © 2019 Bochsler Photo Imaging. All Rights Reserved.